Each week on the 3am Mixtapes podcast, I will share with you the Top Six Songs of a certain subject. The topics can be as general as best ballads. Some might be a little more... specific. Top Six Songs That Don't Sound Like Their Name Implies. Each week on the 3am Mixtapes podcast, I will share with you the Top Six Songs of a certain subject. The topics can be as general as best bands from Newfoundland. Some might be a little more... specific. Top Six Songs About Hannah Georgas. This week, there's really no rhyme or reason to the topic, it is the Top Six Songs With Curse Words in the Title! 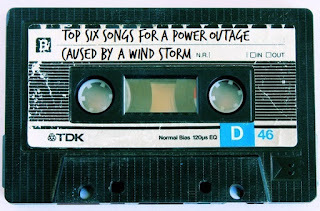 Each week on the 3am Mixtapes podcast, I will share with you the Top Six Songs of a certain subject. The topics can be as general as best concept albums. Some might be a little more... specific. 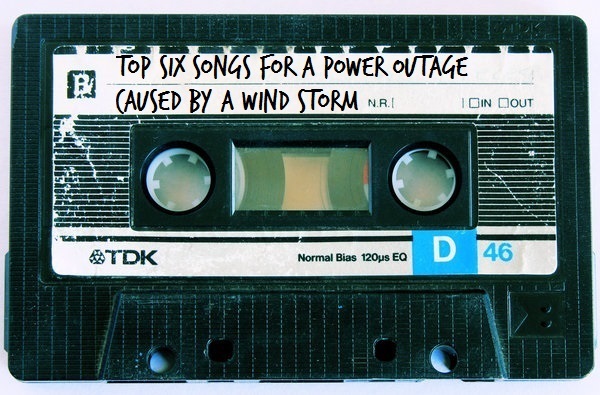 Top Six Songs Off An Band's First Album. Since this is a big weekend in Victoria coming up, with Rifflandia and Break Out West and all that hullabaloo, I figured it appropriate to look at the Top Six WCMA Nominees! 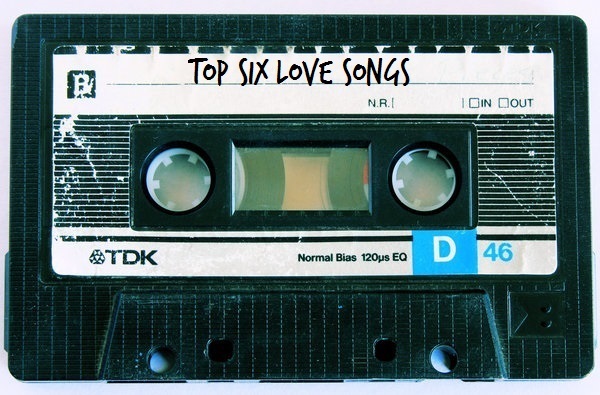 Each week on the 3am Mixtapes podcast, I will share with you the Top Six Songs of a certain subject. The topics can be as general as best European bands. Some might be a little more... specific. 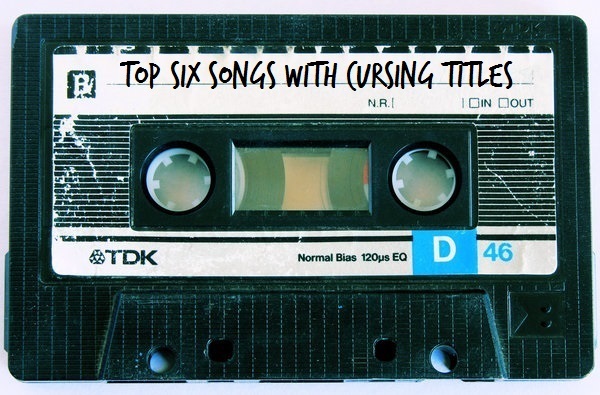 Top Six Songs With Curse Words In The Title. As summer draws to a close, we have to remember that old rule to NOT wear white after Labour Day. And then we have to take that rule and say "Screw you, rules, I'll wear white whenever I want, you can't tell me what to do!" And that's why this week is the Top Six Songs Wearing White After Labour Day!